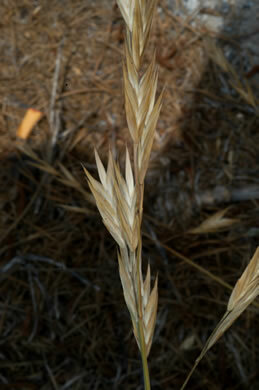 Your search found 34 image(s) illustrating the term "keel." 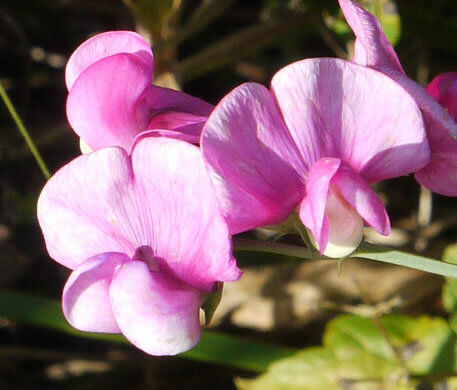 For a written explanation, click on "keel" in the Glossary. 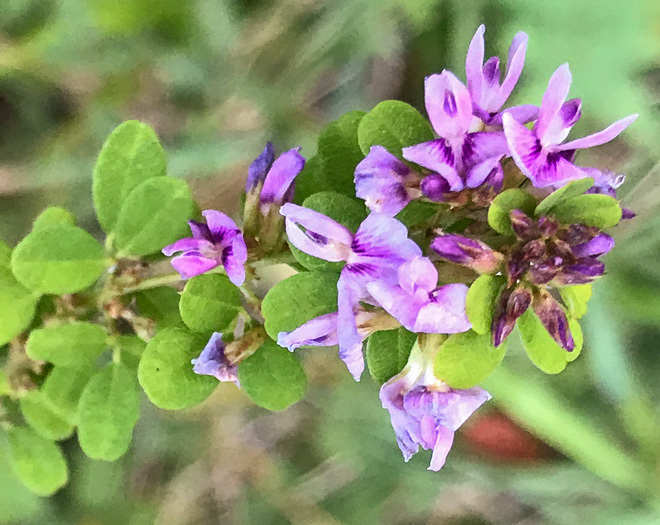 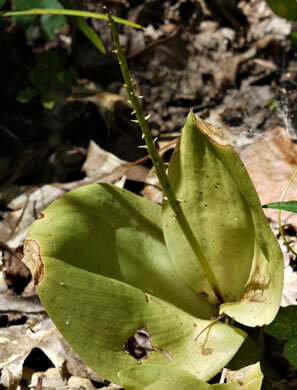 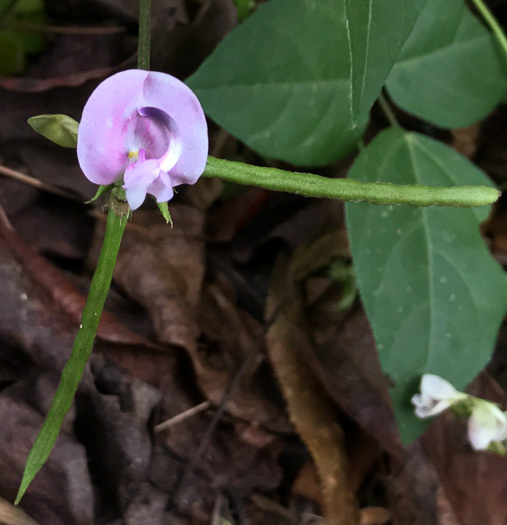 Leaves 2, basal, keel-like on lower surface, per Guide to the Wildflowers of SC. 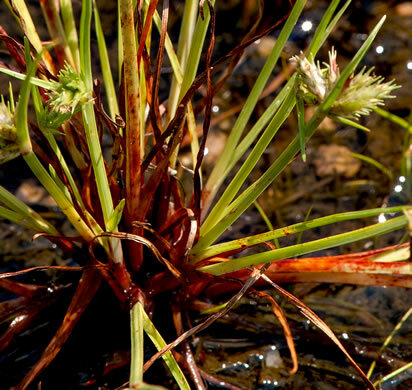 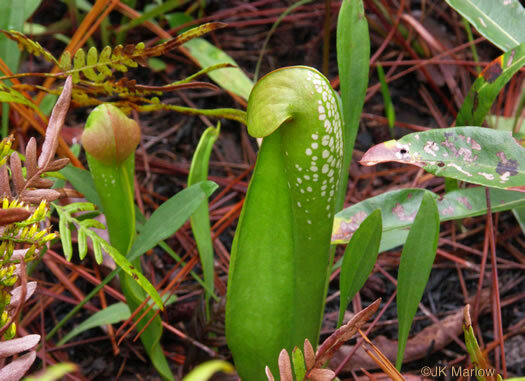 An exterior structure called the keel or ala is dotted with nectar glands, per Orchids, Carnivorous Plants, and Other Wildflowers of the Green Swamp, NCby Jim Fowler. 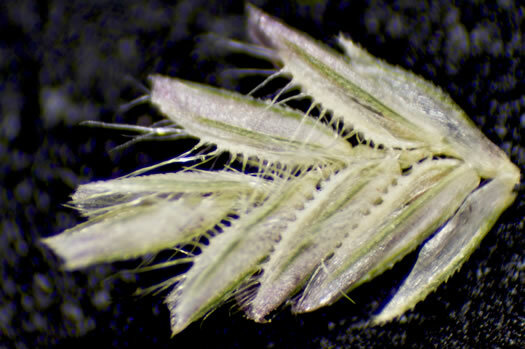 The two fused petals of the keel enfold ten stamens and a pistil, per Book of Field and Roadside. 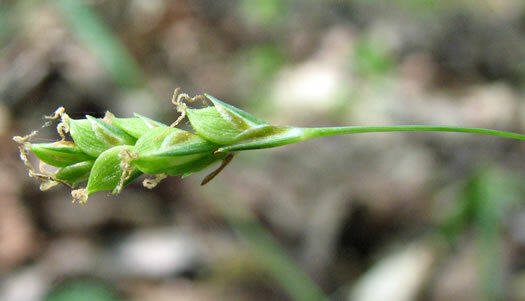 An insect's probing will snap down the keel, jerking the stamens loose, per Book of Field and Roadside. 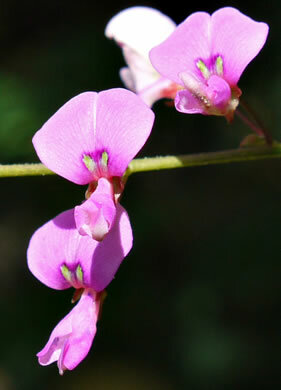 Keel subequal to the wings, or shorter, per Weakley's Flora. 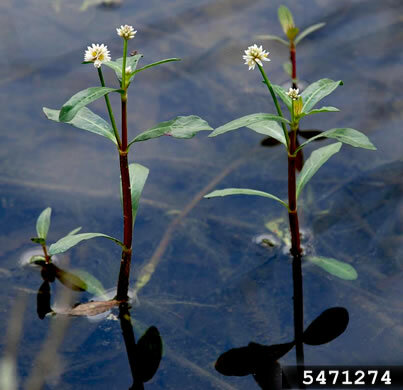 Flowers in dense racemes. 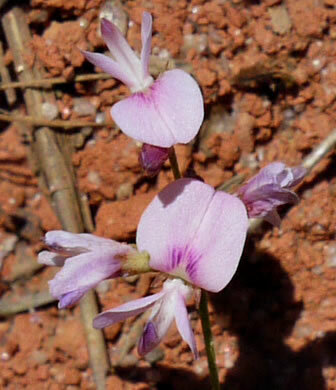 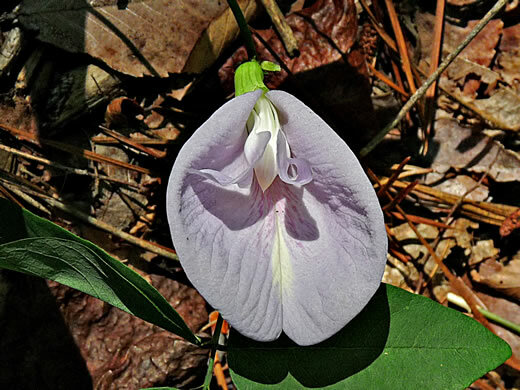 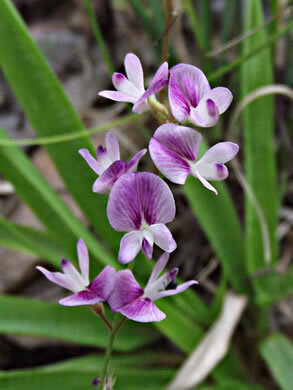 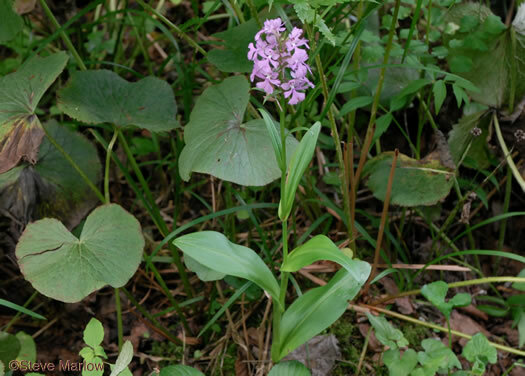 Keel petals usually shorter than the wing petals, per Vascular Flora of the Carolinas. 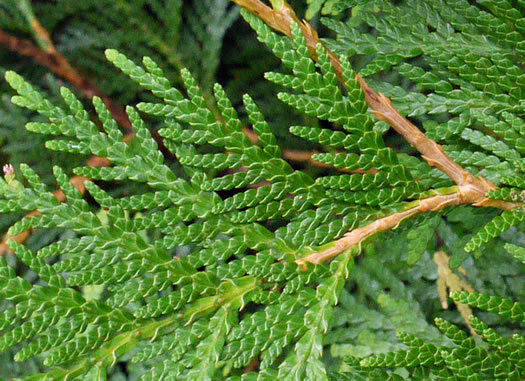 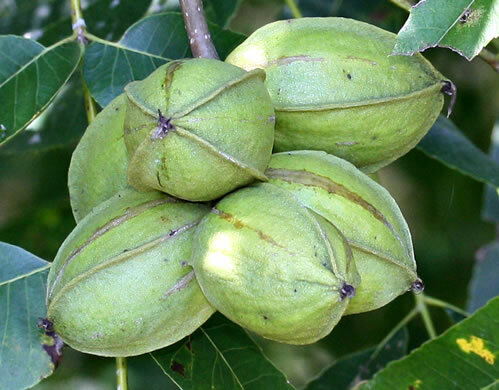 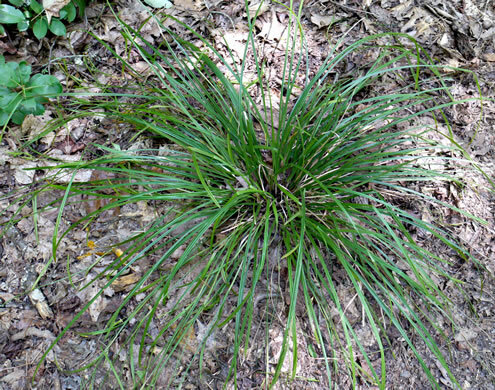 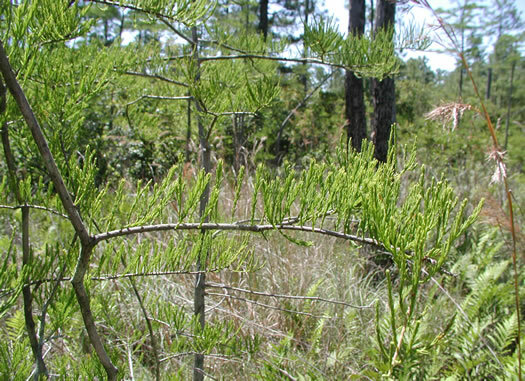 The keel strongly curved inward, per Vascular Flora of the Carolinas. 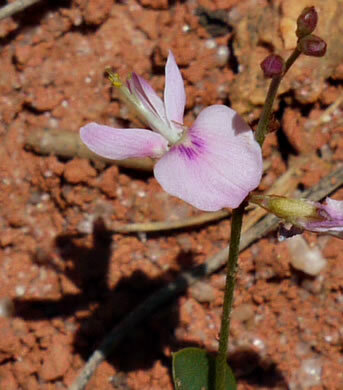 Flowers ~ 10mm long, the keel spirally coiled and splitting the wing petals, per Wildflowers of the Sandhills Region. 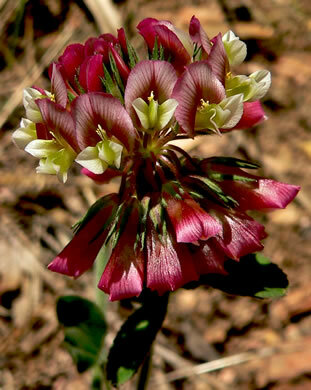 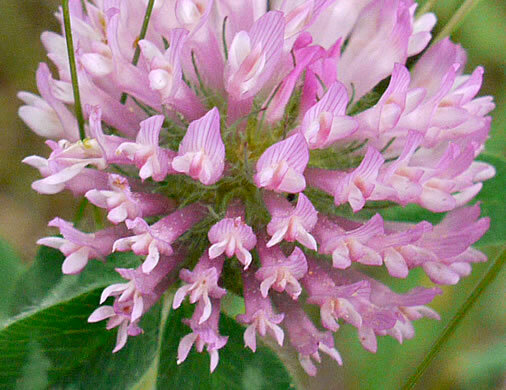 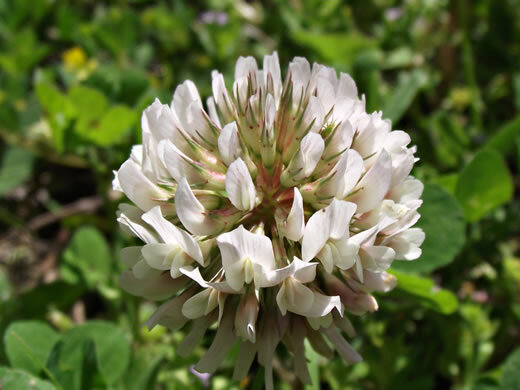 Flowers 3/8" long, with the keel petals spirally coiled, per Wildflowers of the Southern Mountains. 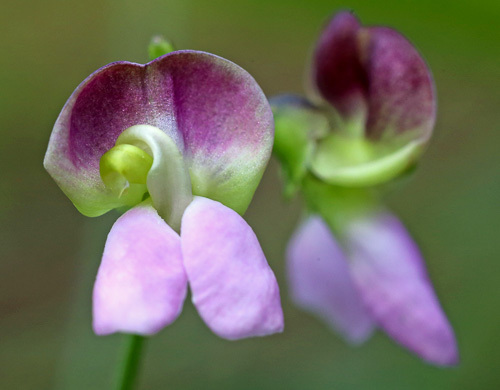 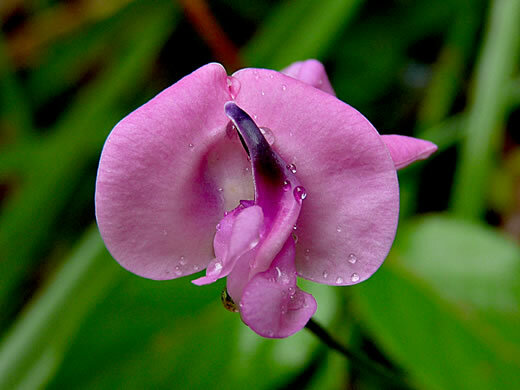 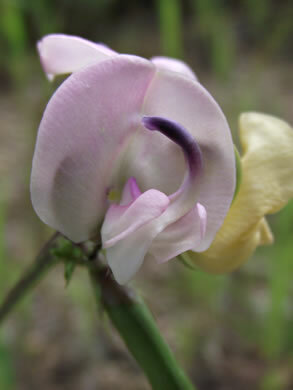 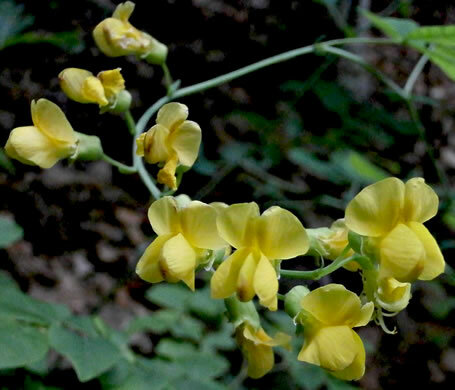 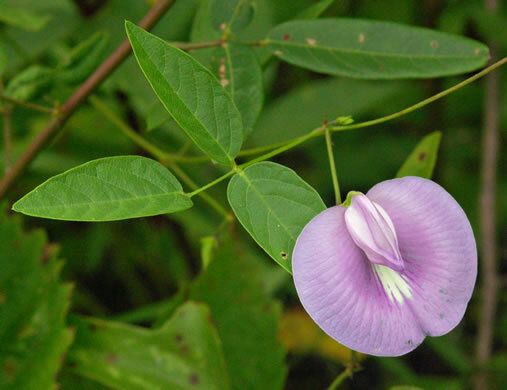 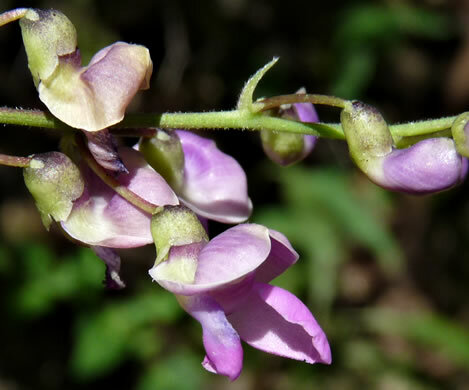 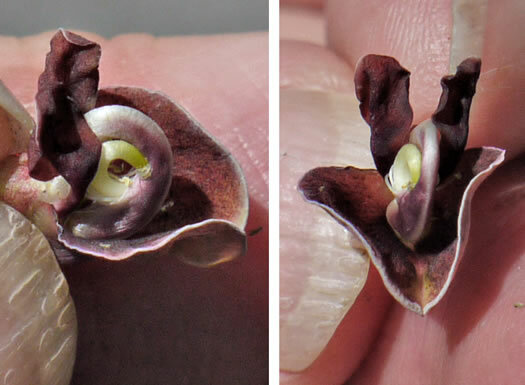 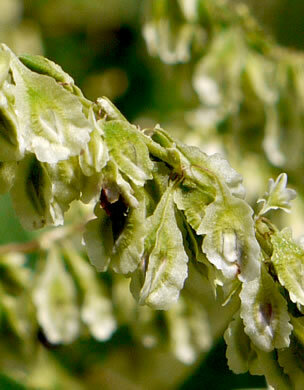 Keel petal with a prominent, erect, thick-based and slightly curved beak, per Phylogenetic Systematics of Strophostyles (Fabaceae) (Riley-Hulting, 2004). 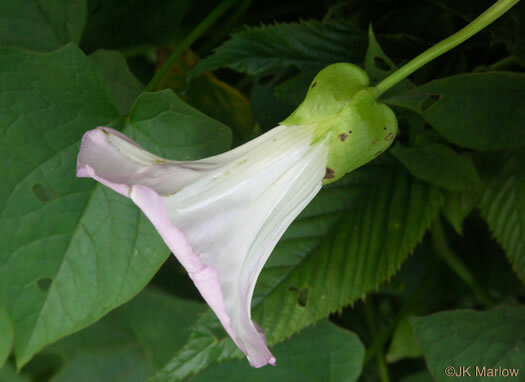 Your search found 34 image(s) illustrating the term "keel."